disasters, to make people safer. 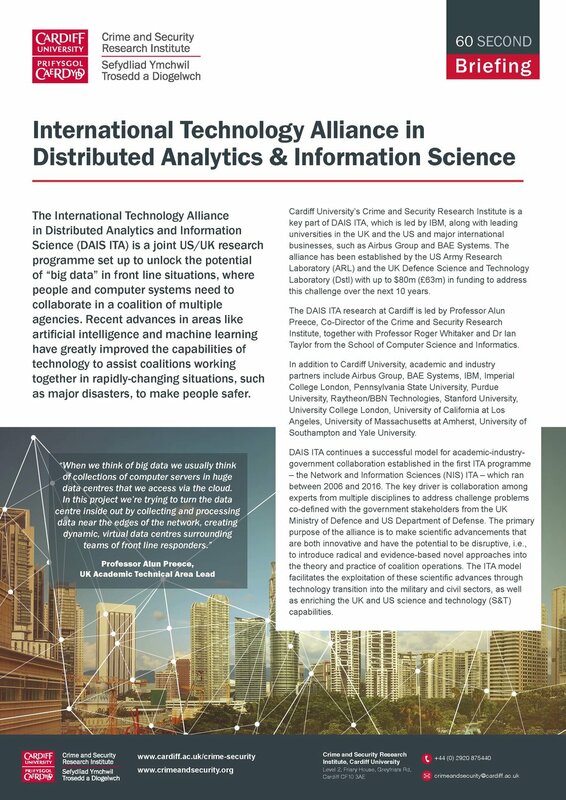 Cardiff University’s Crime and Security Research Institute is a key part of DAIS ITA, which is led by IBM, along with leading universities in the UK and the US and major international businesses, such as Airbus Group and BAE Systems. The alliance has been established by the US Army Research Laboratory (ARL) and the UK Defence Science and Technology Laboratory (Dstl) with up to $80m (£63m) in funding to address this challenge over the next 10 years. The DAIS ITA research at Cardiff is led by Professor Alun Preece, Co-Director of the Crime and Security Research Institute, together with Professor Roger Whitaker and Dr Ian Taylor from the School of Computer Science and Informatics. DAIS ITA continues a successful model for academic-industry-government collaboration established in the first ITA programme and contains within a number of innovative, collaborative research projects. 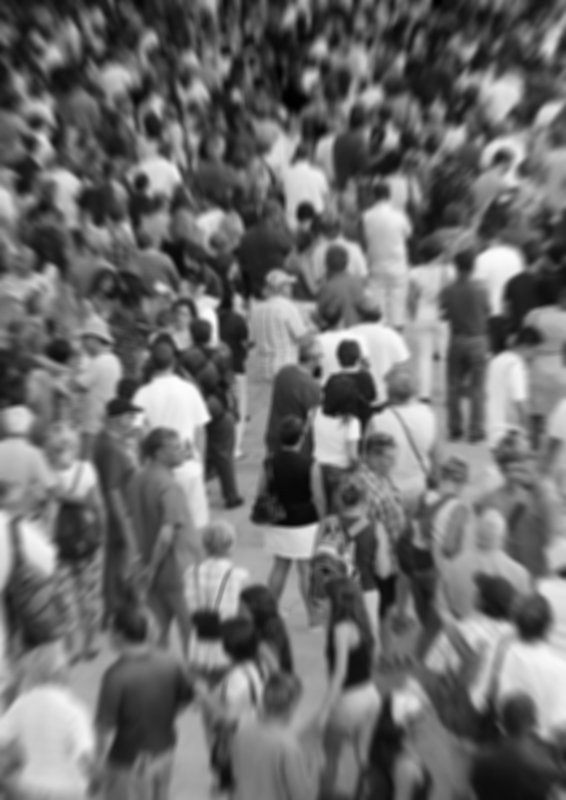 More information about the DAIS ITA network and example projects is contained within our latest '60 Second Briefing', which is available for free download below.